SAN BERNARDINO, CA- Brandon Mason attributes his career in healthcare to the opportunities provided to him by the San Bernardino County Workforce Investment Board (WIB). The shy, gentle-natured 21-year-old man was raised by a single mother and completed high school with aspirations of becoming a physician. He enrolled in San Bernardino Valley College where he soon changed course and decided to pursue nursing. It was the devastating diagnosis of his mother’s breast cancer that compelled Mason to step away from the Certified Nursing Assistant program and find employment to support his mother and two younger siblings. During his tenure as janitor at a local amusement park, his hopes of pursuing the nursing degree began to fade until he learned of the WIB Youth Program. This program is designed to help youth ages 16 to 24 enhance job skills, develop leadership qualities, explore career options and take advantage of paid internships available to help them build experience. He enrolled in the program through Provisional Accelerated Learning Center in San Bernardino in December 2014 and took the opportunity to complete vocational training at Summit College. 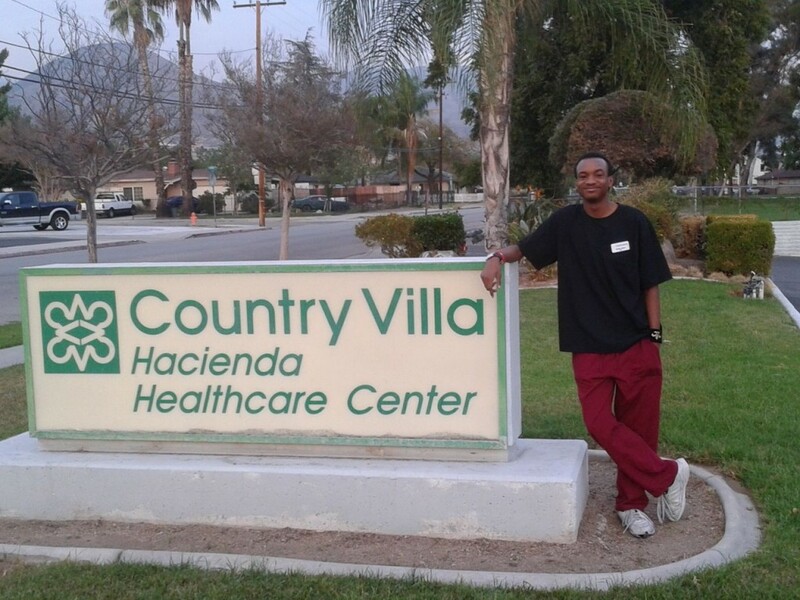 Today, Mason is a Certified Nursing Assistant and employed full-time at Hacienda Heights Healthcare and Wellness. Mason intends to reach out to the WIB in the near future to seek assistance in pursuing a Licensed Vocational Nurse degree back at Summit College. Other services provided at no cost include skills assessment, career counseling, job training and placement, resume assistance and interview training, and access to computers, printers, faxes and telephones.